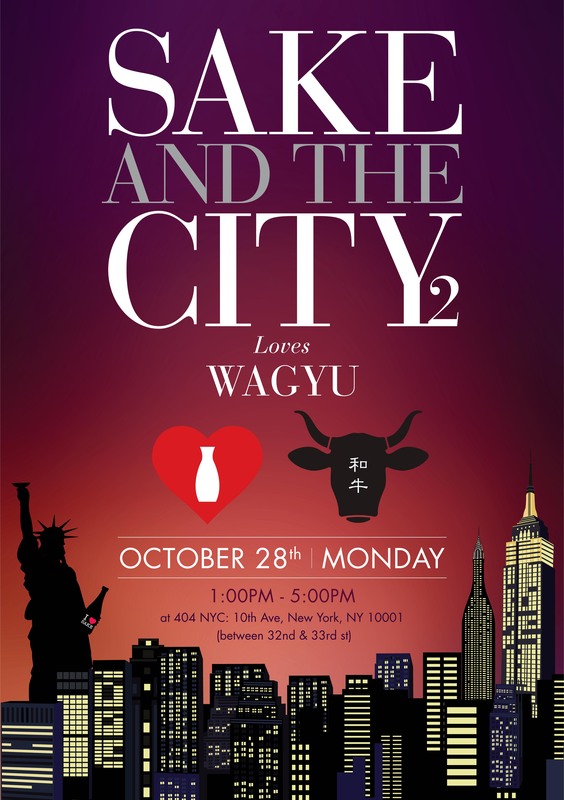 Before attending the guided sake tasting and subsequent walk-around sampling at this cleverly named event in NYC, I knew about as much as the average American about this brew. I was familiar with the 3 basic types (junmai, ginjo, daiginjo). I knew that good sake should never be warmed. I enjoyed drinking sake with sushi. 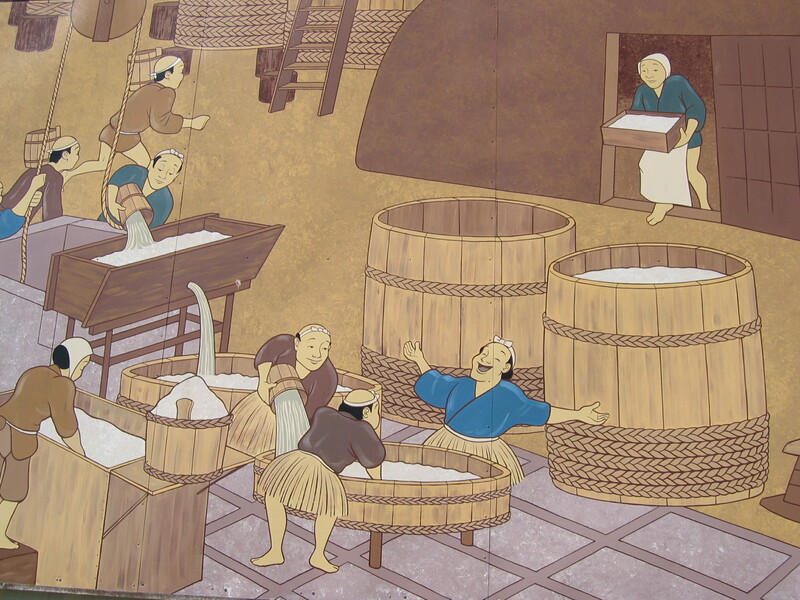 Since sake consists basically of water, rice, and the koji mold, the quality of the water plays a key role. Water from a fast-running snow melt is the best, since it’s soft and low in minerality. Yuki No Bosha Junmai Yamahai is one example. 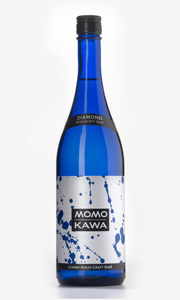 Kimoto (as in the above) is something you might want to look for on a label. It refers to an ancient method that allows lactic acid to develop naturally “along with funky organisms,” according to Sake Samurai Sullivan. Sake pairs with a wide range of foods – including Wagyu beef, like the “bone dry” (Sullivan’s words) Kan Nihonkai Cho +15. 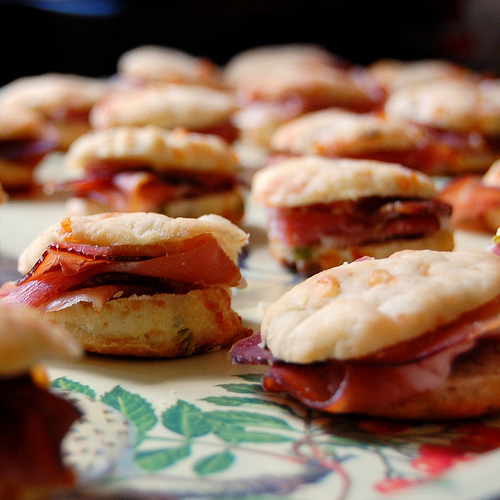 Check out the pairing notes for this French dinner at wine-zag.com. It’s a bit surreal, but this time I’m on the other side of the reporter’s notebook in this article about my radio show, Dining Today with Pat Tanner in the 11/5 issue of the Princeton Packet. Thanks, Keith Loria, for the great job! 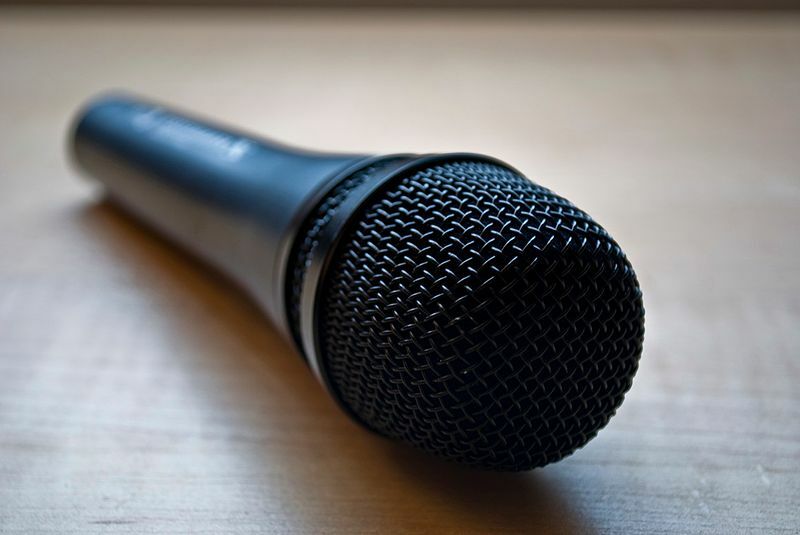 If you missed last week’s premiere of my radio show, you’re in luck: it will be reprised this Sunday (11/10) at 2 pm on radio station 920 The Voice on your AM dial. If you’re not in the Central NJ listening area, you can listen live at www.920TheVoice.com. Thanks go out once again to my special guests Rosie Saferstein & Chris Walsh. This entry was posted in Events, Favorite Finds, Interviews and tagged 920 The Voice, Chris Walsh, Dining Today Pat Tanner, Mitzuwa Marketplace, Pat Tanner radio show, Princeton Packet, Rosie Saferstein, Sake and the City, sake food pairing, Sake One, Timothy Sullivan, Urban Sake. Bookmark the permalink. Oh my gosh, what did the 25% sake taste like? Does it get thick like port? That one was not part of the tasting, just one of the Sake Samurai’s special recommendations. But as part of the walk-around I sure did come across sakes with a really full, really silky mouthfeel. My tasting notes describe this one as “rich and full” and “food friendly:” Daishichi Kimoto Shizenshu, which is 15% ABV. Re sake: Really informative & interesting. Thanks! Glad you found it so. Thanks for letting me know!